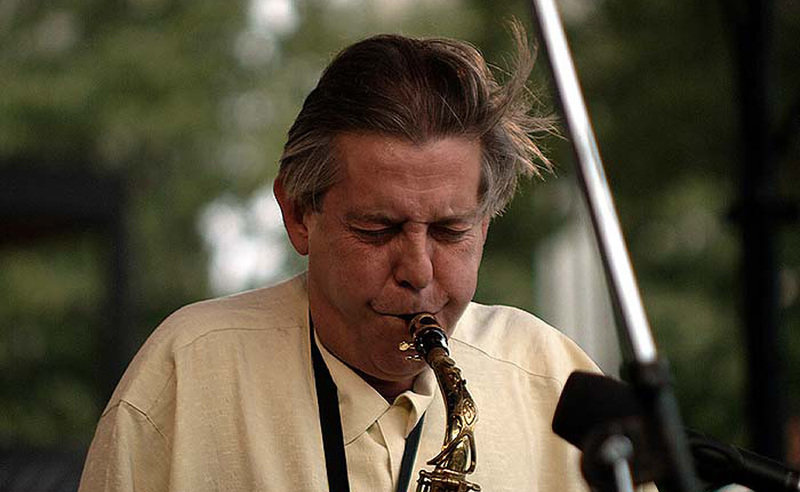 Like so many talented reed players before him, Larry Nozero received instruction at Detroit’s Larry Teal School of Music, granting him common ground with legends like Yusef Lateef, Joe Henderson, and Bennie Maupin. Although Nozero flirted with the Strata camp in 1964 as a member of Charles Moore’s Detroit Contemporary 5, he was soon drafted into the military. There, Nozero took full advantage of the opportunities in the Army Band, gaining seasoning that led to several high profile jobs upon his return to Detroit. The highest profile of these entailed playing soprano sax on Marvin Gaye’s seminal 1971 LP What’s Going On. In addition to lengthy engagements with Henry Mancini and Sergio Mendes, and studio work with Holland-Dozier-Holland and Berry Gordy, Nozero relished maximum musical freedom of expression — making him right at home on the Strata roster. Nozera’s 1975 album Time was the final record released on Strata. Larry Nozero died February 18, 2005. His music lives on.